Although we are yet to confirm the Specs and Price of the Infinix Hot 3 which is launching this month of March 2016. The new smartphone from the Infinix Mobility will use the hash tag #PlayHOT and be a major upgrade for the HOT series. 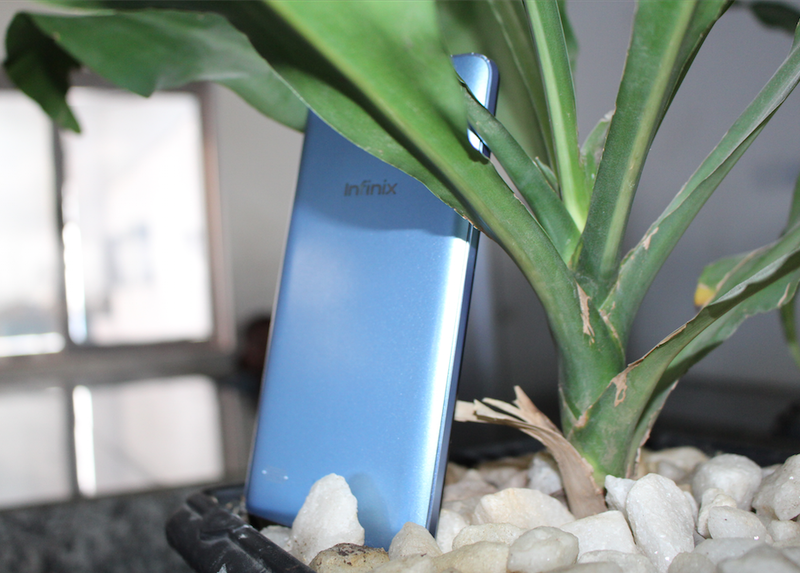 Now, for the curious ones, we have some really nice Exclusive Photos of the Infinix Hot 3 here for you as seen below, the photos are few of the first pictures of the smartphone 'Not yet released'. Like we used to do, this is only a sneak peak. The previous HOT series (Infinix Hot X507 and Hot 2 X510) sported a 5 inches display, this might be different, maybe a 5.5 inches display, who knows?. The photo also depicts that the upper left and right edges of the Hot 3 are very nicely curved and smooth, very catchy look there. Also, from what we had been hearing, the front camera of the Infinix Hot 3 is going to be tremendous, unique and away from its predecessors that sported the little 2MP front cam. We are having increased number of people taking selfies daily, Hot 3 might be the perfect device for them.